Mediterranean Lentil Soup Summary: Eastern Mediterranean lentil soup is a filling, warm dish that is easy to prepare and low in fat and calories. 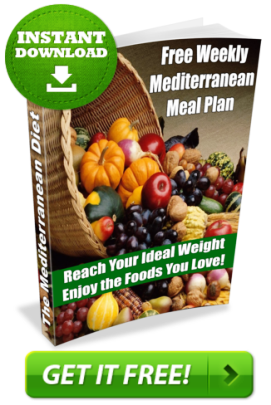 Recipe: Mediterranean Grilled Chicken Kebabs By Mediterranean Book Published: December 23,2011 Summary: Mediterranean grilled chicken kebabs are a healthy, flavorful protein that is perfect for a summer barbecue. It contains all of the flavors of the Mediterranean, thus invoking a summer taste. Serve it with a salad or vegetable kebabs for a full meal.